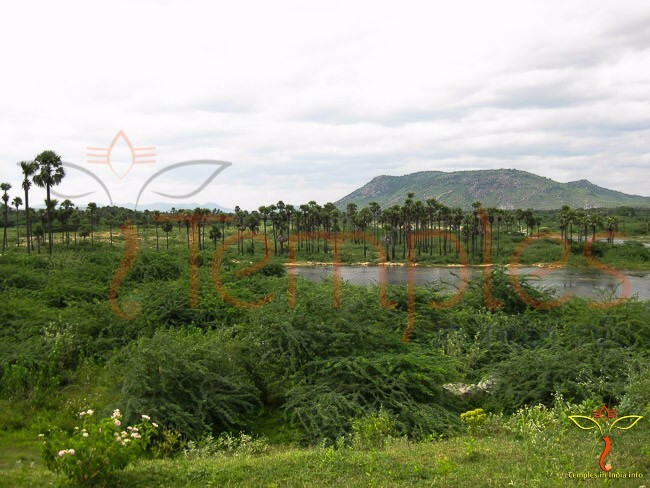 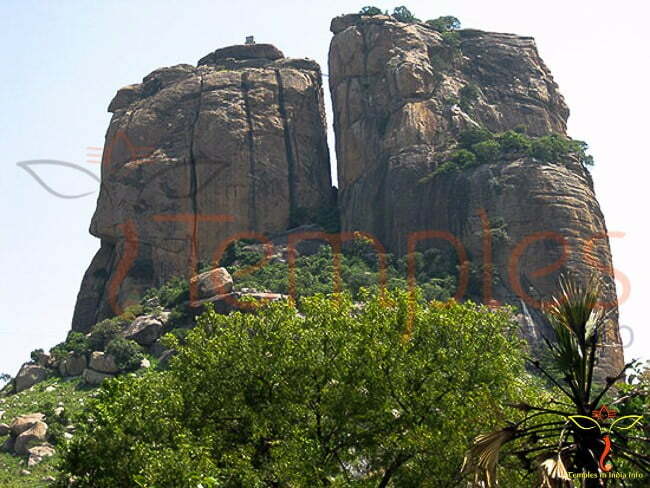 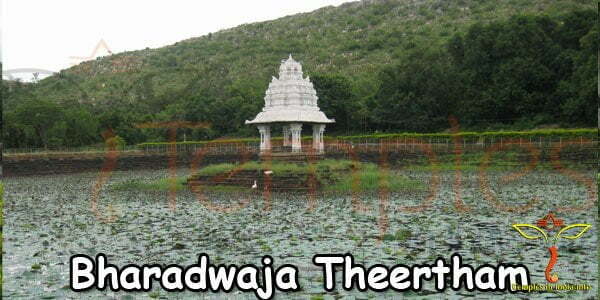 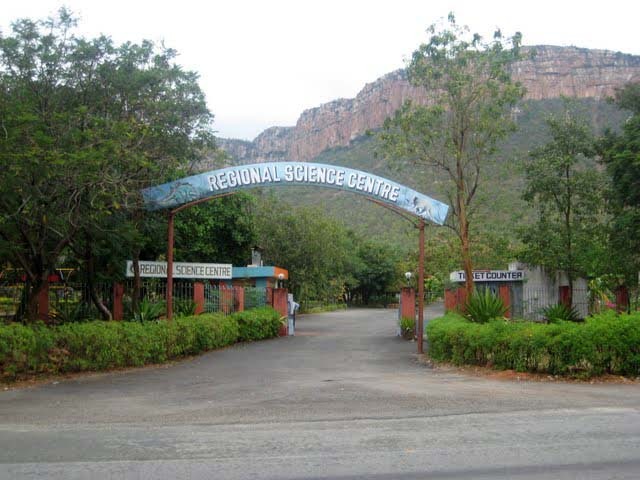 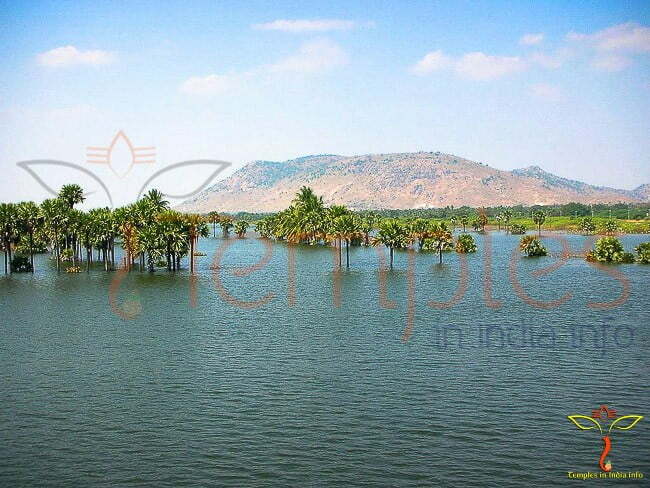 This NTR Jalasayam is located in the Kalavakunta village (Penumoor Mandal) near Chittoor. 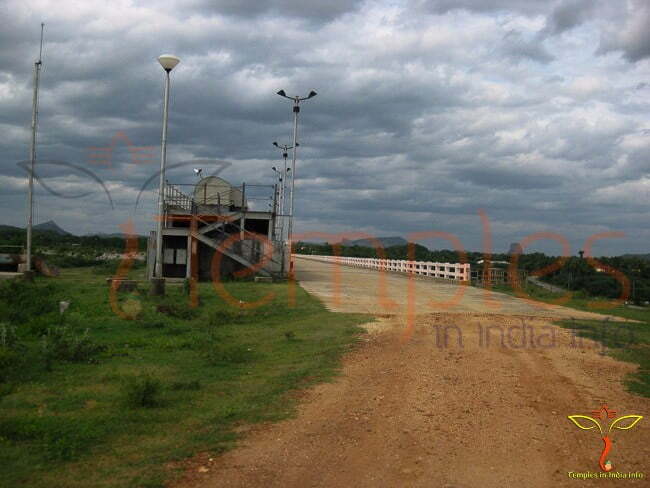 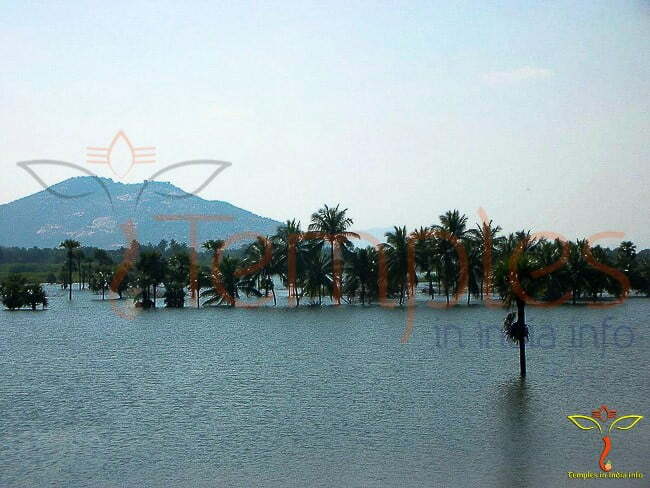 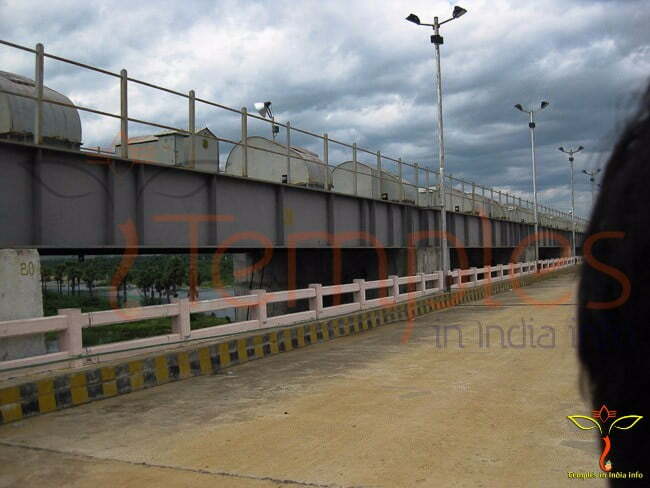 This is the primary resource of drinking water for the Chittoor town. 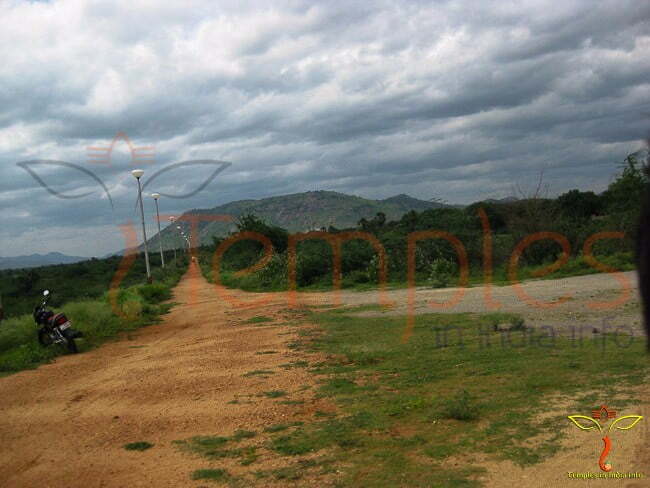 This NTR Jalasayam is located in the Kalavakunta village (Penumoor Mandal) near Chittoor. 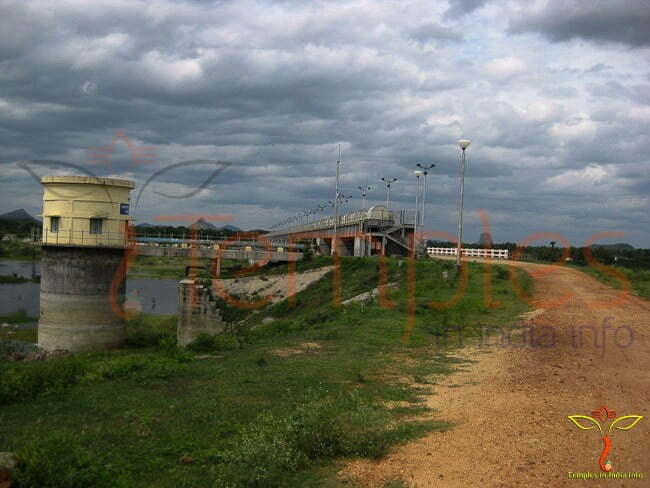 This is the primary resource of drinking water for the Chittoor town. 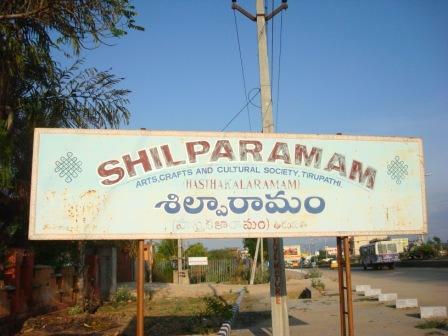 In the year 1995-96, the then Chief Minister of Andhra Pradesh, Sri N Chandrababu Naidu laid foundation for this NTR Jalasayam Drinking Water scheme. 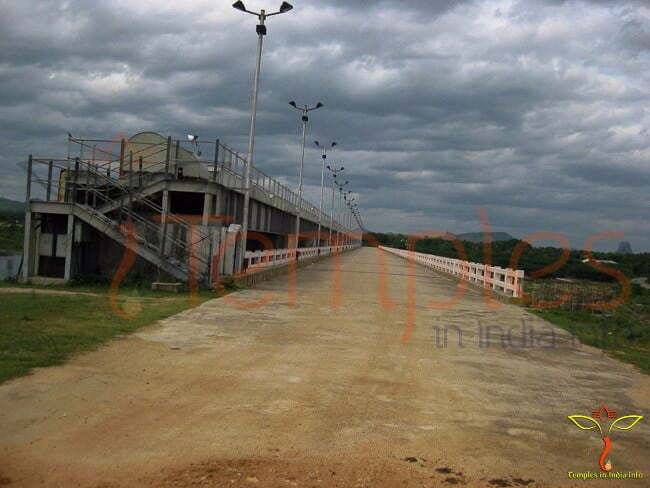 The project started with an anticipated budget of 56 crores, however, showed a slow progress due to meager allotment of finances. 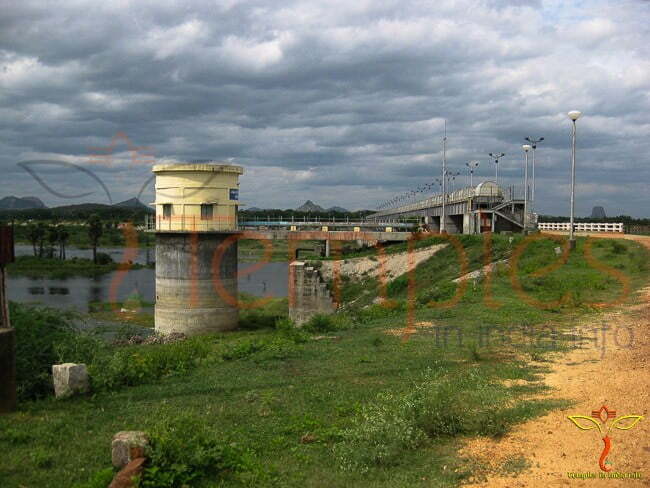 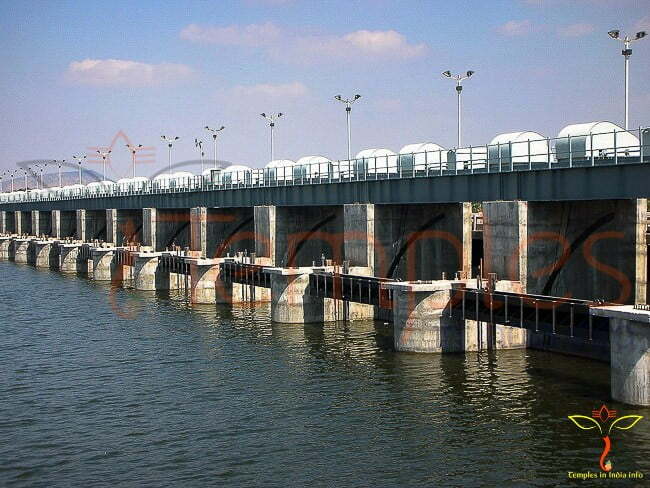 It was at this stage that the present Chittoor MP, then TTD Trust Board member and chairman of Srinivasa Trust DK Adikesavulu suggested some beneficial plans and supplied Telugu Ganga water to the town. 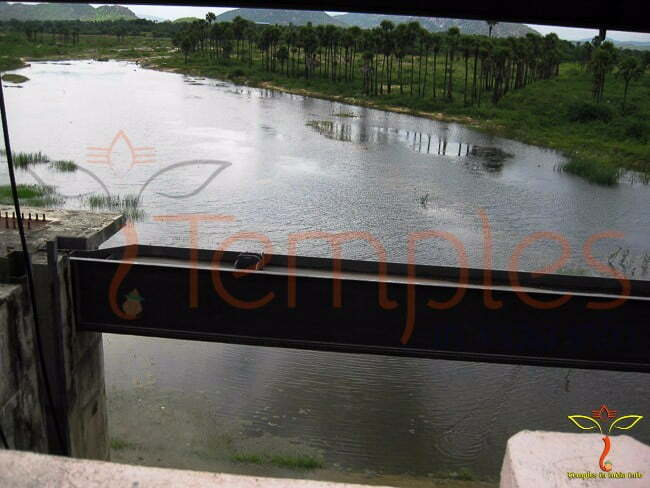 Adikesavulu stated that he had plans of supplying the Telugu Ganga water directly from Tirupati to NTR Jalasayam in order to fulfill the requirements of drinking water in the town. 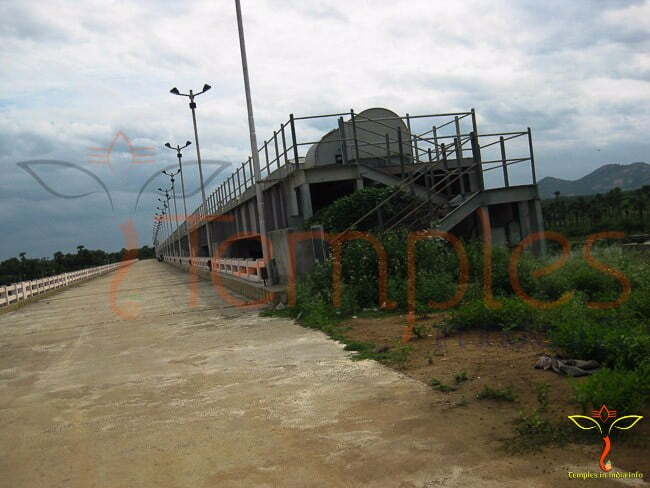 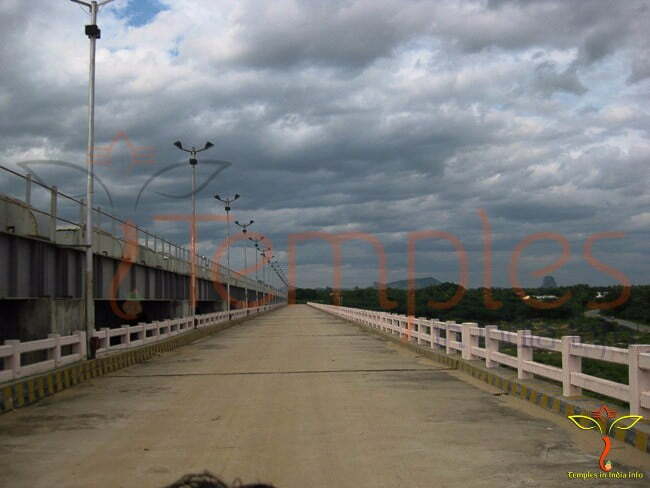 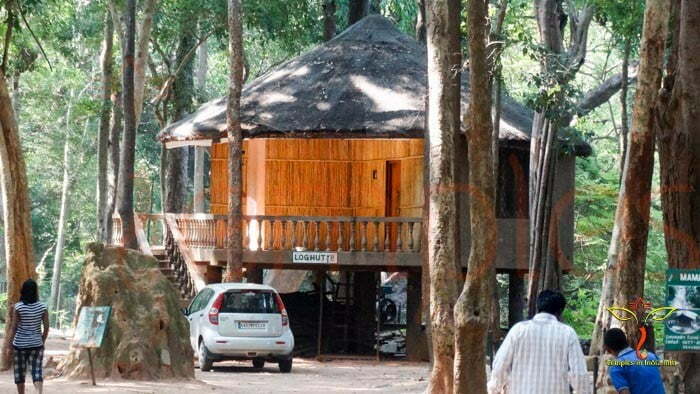 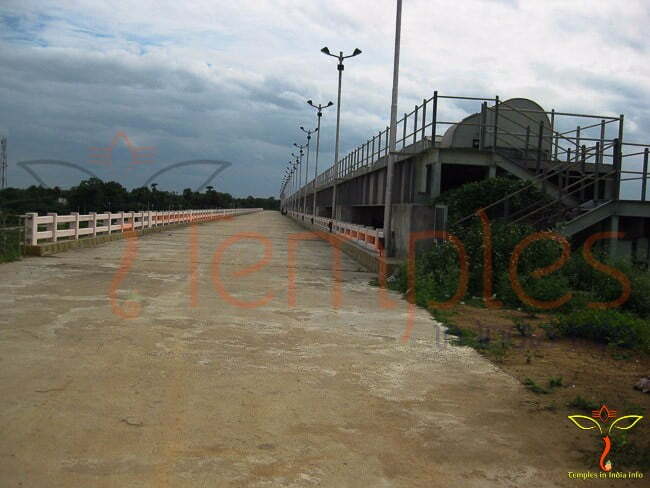 He assured that a part of the expenses in finishing the project would be shared by the Srinivasa Trust.